Containers For Storage? No Matter What You Need, We’ve Got You Covered! 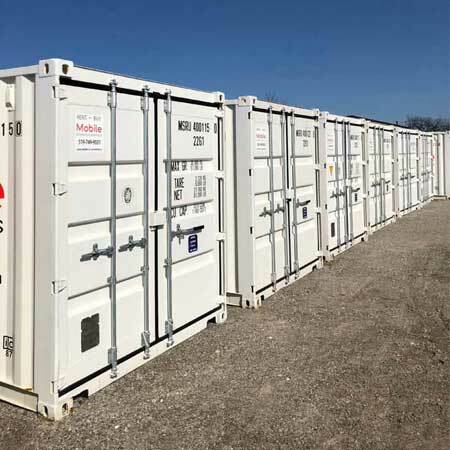 Portable Storage containers from Mobile Storage provide secure temporary storage so you can keep your belongings and tools safe until your project is complete. 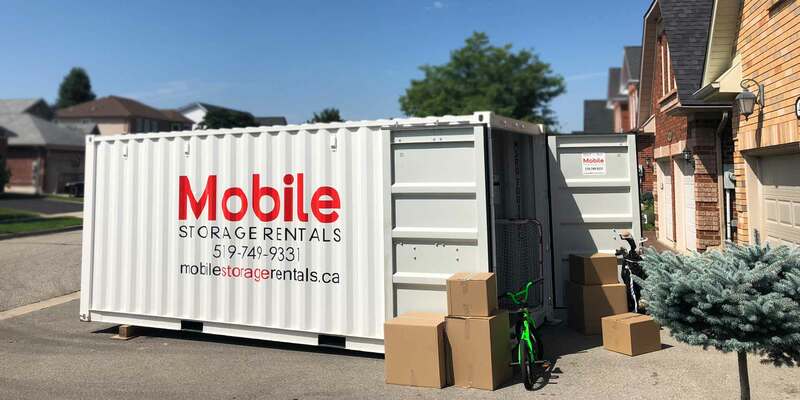 We deliver our self-storage containers to your home or job-site, providing you with a safe, convenient, weather-resistant storage solution for as long as you need. If your property is short of space, we can store your storage unit on our secured yard. During renovations or construction it’s easier to remove furniture from the construction area, making it easy to move around and to prevent damage to belongings from drywall dust and tools. 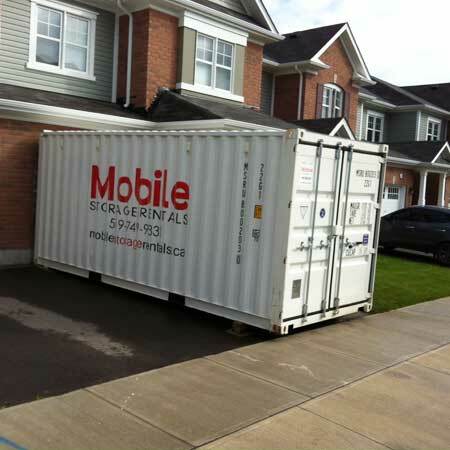 At Mobile Storage Solutions we also offer storage units for self storage. 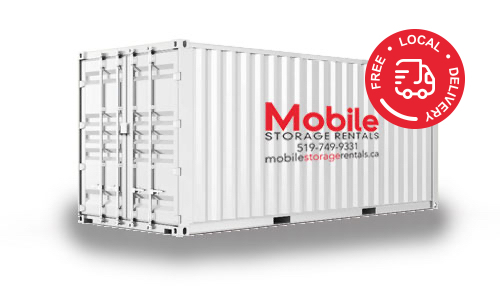 These units are wind and weather tight, guaranteed rodent free, and make a great choice for storing your belongings Safely. 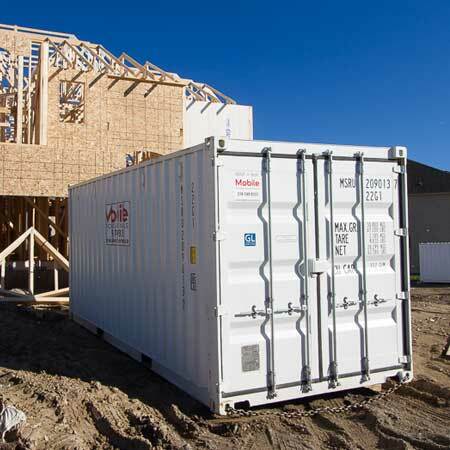 Our secure, wind and waterproof, rodent- proof, fire resistant portable storage containers are perfect for home or business storage. 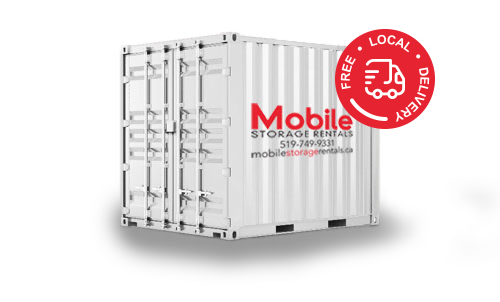 Our 8ft x 20 ft shipping containers can be delivered almost anywhere. Sell your house faster and for a higher price. Real Estate agents encourage their clients to de-clutter and stage there homes before listing for sale. Buyers have an easier time imagining themselves living in the home. Take your time load at your pace, a day, a week, a month. We can move it directly to your new home or store it at our secure facility until your new place is ready.